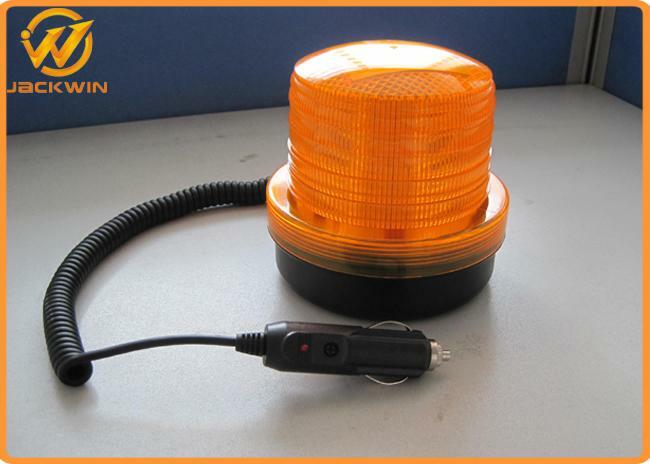 This type of DC 12V Strobe LED Beacon warning lights are the most advanced LED Light. 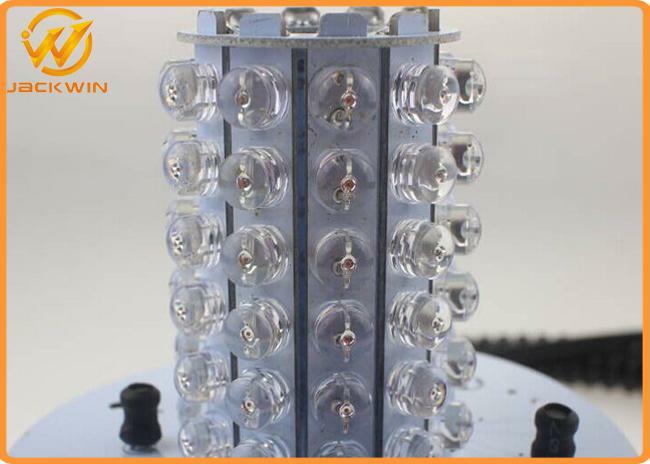 There are 64pcs high bright LED building inside and it has three flash function(4 QUAD FLASH; FLASH; ROTATION FLASH),no doubt it can easily attract attention as it works. 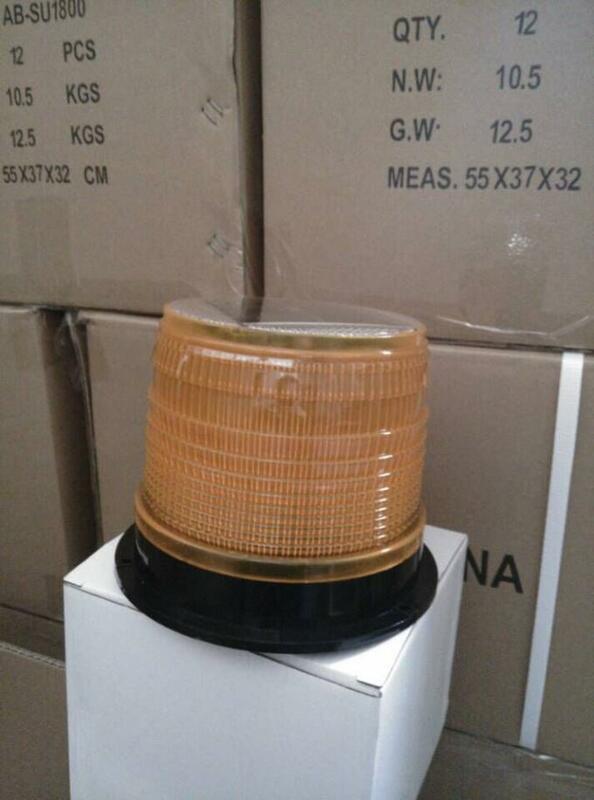 This beacon is designed with an internal switch,which makes the beacon with a better waterproof,so it's no problem to be used in rainy days. 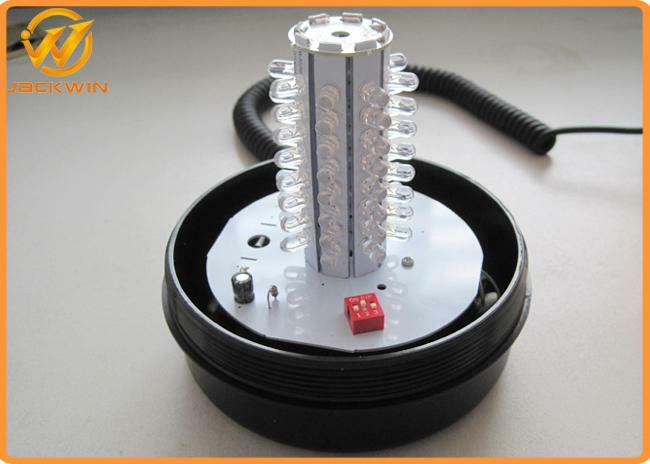 It has a magnet on the bottom,which can firmly attach to such as the top of car and also you can use the screw to fix. when car has breakdown at night, it provides warning sign for come and go cars,it must be much safer. 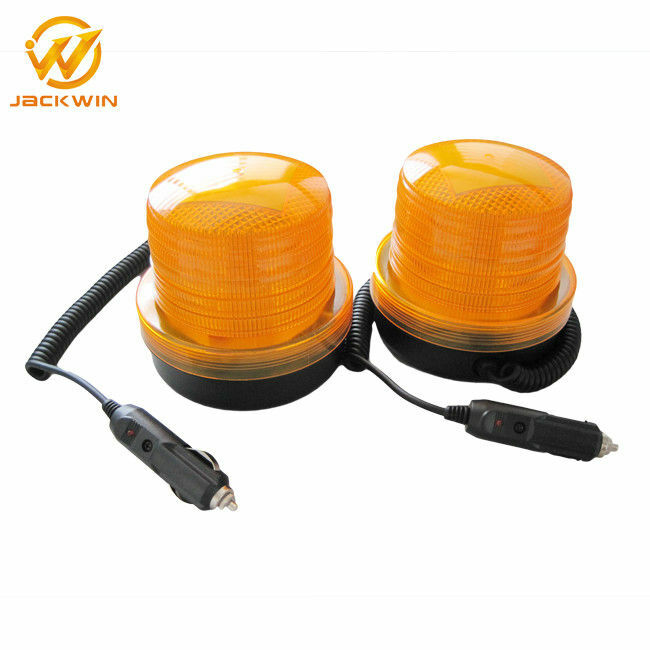 It also widely used for transportation maintenance, safety marking airport, coast, park, channel, fence, tower, ship, road flashlight mark and other potential obstructions to traffic. What is our product packaging?